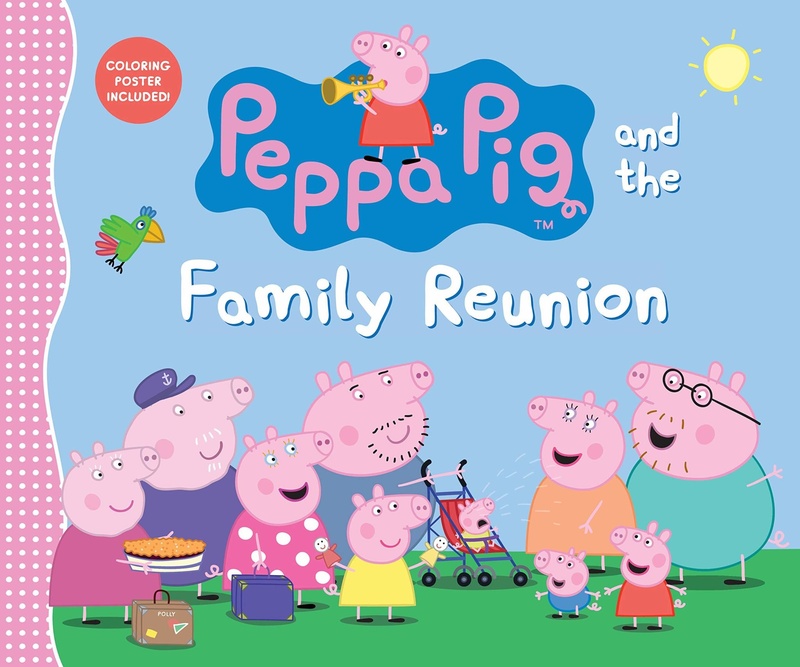 Everyone is gathering at Peppa Pig’s house for a family reunion! It’s a little loud with so many people under one roof, but what matters is celebrating one another — that’s what family is all about. 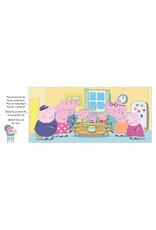 Peppa Pig lives at home with Mummy Pig, Daddy Pig and her little brother George. She spends a lot of time at home, out on adventures, visiting Granny and Grandpa Pig or playing with her friends. 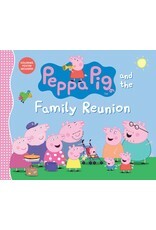 Peppa has lots of friends including Suzy Sheep, Zoe Zebra, Emily Elephant, Candy Cat and many more!